Just scribble and sketch then peel away. 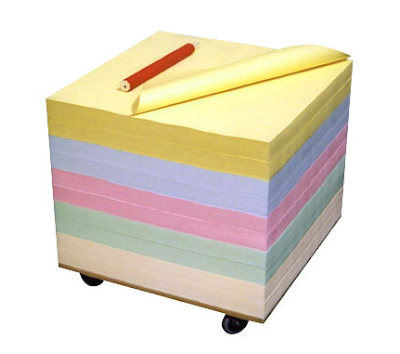 Huge post-its that form a table. By Tony Seymour.